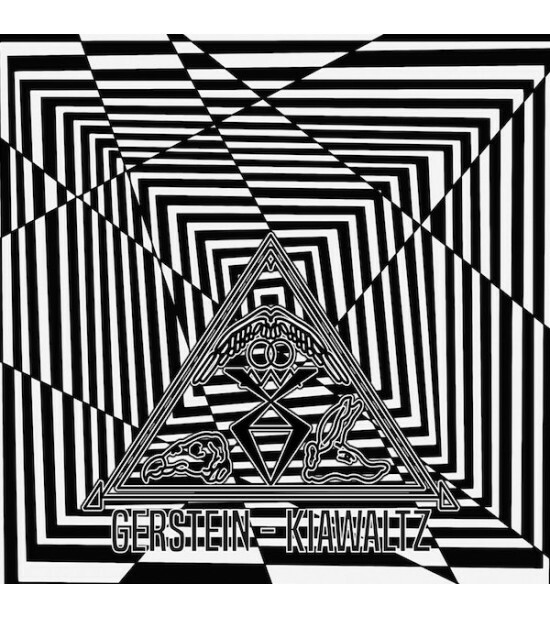 “Kiawaltz" is commissioned and compiled by Old Captain to commemorate the early musical rituals composed by Maurizio Pustianaz, a famous Italian experimental artist known since 1984, and his project Gerstein, whose first recordings featured on this compilation represent solo melancholic piano ballads, experimental harsh sounds, synth-guitar powerful extravaganza within post-industrial style. These rare materials were obtained from the original 1986/89 tape releases issued 30 years ago by such labels as Misty Circles, Infektion Prod., Minus Habens Records, Broken Flag, Bekko Bunsen and Slaughter Productions. File alongside Psychic TV, Ain Soph. 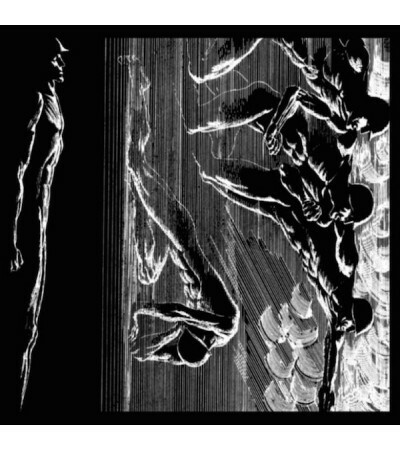 The layout is made by Mauro Berchi (Eibon Records) and the CD comes in a 4-panel gloss-laminated Digisleeve limited to 250. 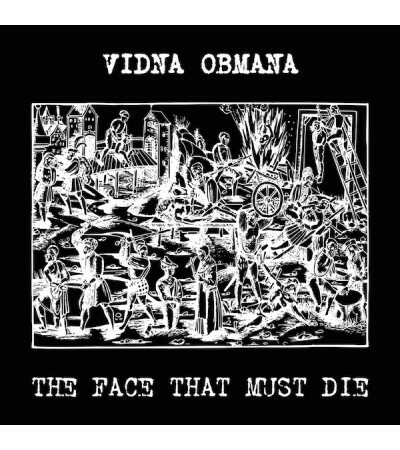 The Tibetan word "Chöd" means "to cut off' or "to slay", represented in icons by the victory banner ..
Old Captain's owner, Olegh Kolyada, fights the sea and presents his Lost Generation victory in defea..
Vidna Obmana is a pseudonym used by Belgian artist Dirk Serries. 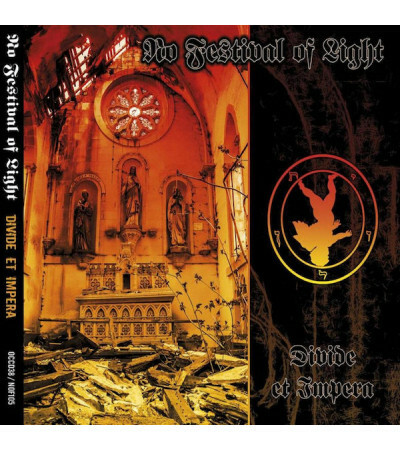 He has been one of the most signifi..
No Festival Of Light is the best kept secret in the annals of dark industrial Swedish tradition. ..